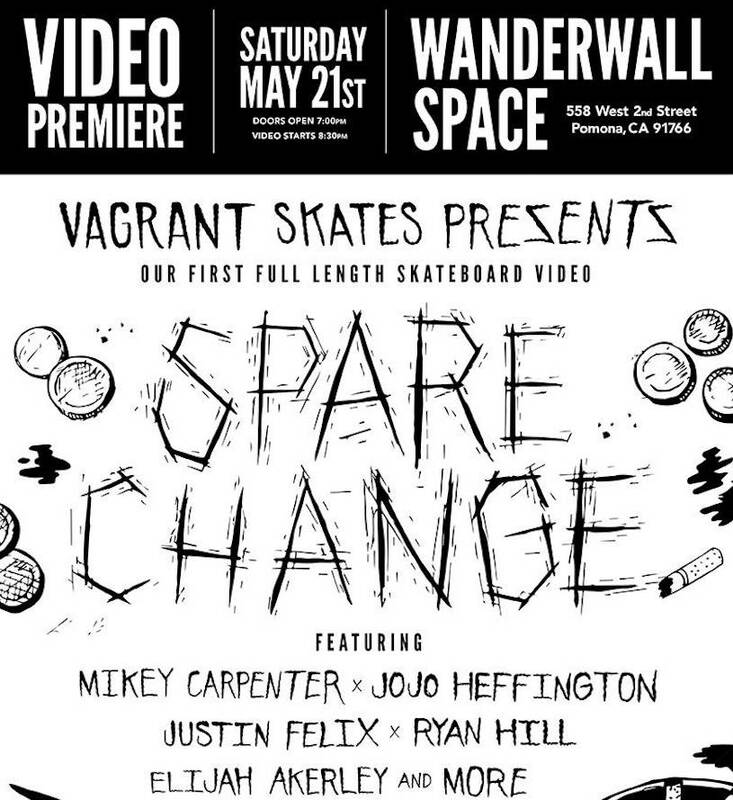 Vagrant’s first full-length, “Spare Change,” is premiering this month in Pomona, California, featuring an art show with photos from MRZ, music by DJ Don Cesar, and all around good times provided by Loser Machine Company. The premiere will be on 5/21 at the Wanderwall Space at 558 West 2nd Street, Pomona, CA, 91766. Here’s one-and-a-half minutes of hobo power to tide you over until the big event. Can you panhandle it? Starring Jojo Heffington, Ryan Hill, Elijah Akerley, Mikey Carpenter, Dustin Brown, Justin Felix, and more. From Sáo Paulo, Buenos Aires, Lima and Ciudad De Mexico, begins the RUTA to The Berrics. The journey begins Tuesday, May 10th.